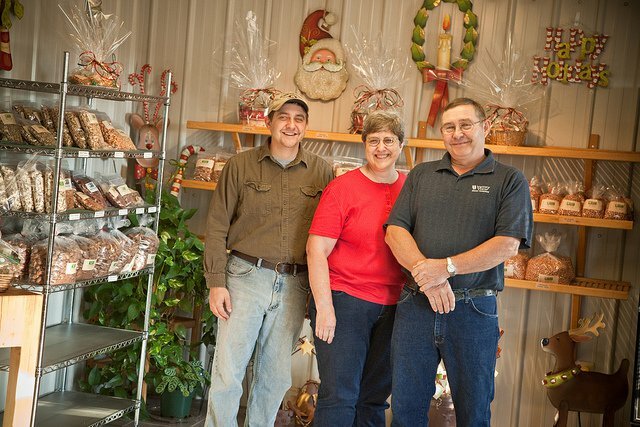 Valley View Pecan Company offers a variety of pecans and nuts at their charming gift shop in Shawnee. 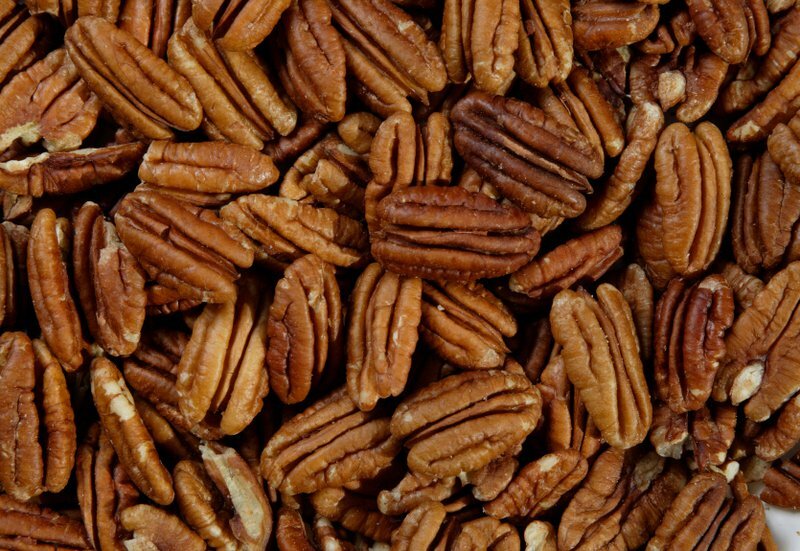 Though Valley View specializes in papershell pecan halves, they also offer raw, roasted, salted, hot, spicy, honey roasted and in-shell peanuts. 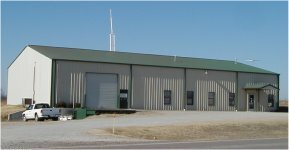 Valley View Pecan Company also sells almonds, walnuts, cashews, pretzels, raisins and trail mix. Visit Valley View to stock up on delicious treats. From I-44, exit at Earlsboro and drive south 3 miles. Valley View is located on the right.